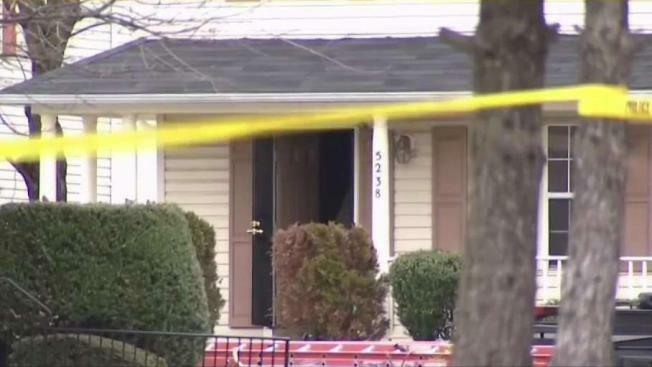 A man is dead, and a woman is injured after a shooting that put two schools in Maryland on lockdown for hours Monday. 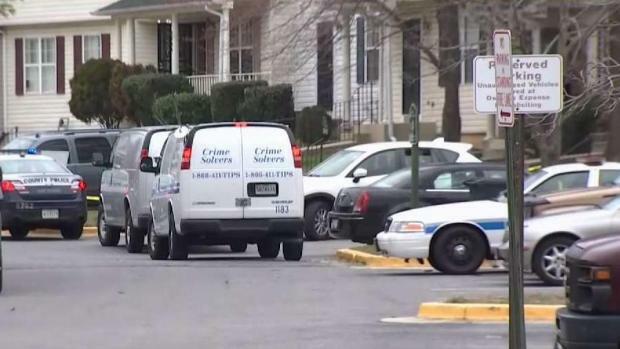 Damon Proctor and three others went to a townhome in the 5200 block of Daventry Terrace in District Heights about 1:40 p.m. to continue a domestic-related incident that took place earlier in the day at a different location, Prince George’s County police said. A fight broke out between Proctor and people at the townhome, and a man at the townhome fired a gun. Proctor, 42, died several hours later, police said. A woman was shot in the leg and treated at a hospital and released. Police identified the gunman, who voluntarily spoke with investigators Monday night. He was released pending the results of the investigation, police said. Northbound Silver Hill Road was closed in front of Suitland High. Police also asked all residents of the Royal Plaza neighborhood to stay inside their homes. The house was cleared by 5:15 p.m.
Three vehicles including two sedans and a work van were towed from the scene later Monday night.